The first traction added wax that broke away from the paraffin based waxes. 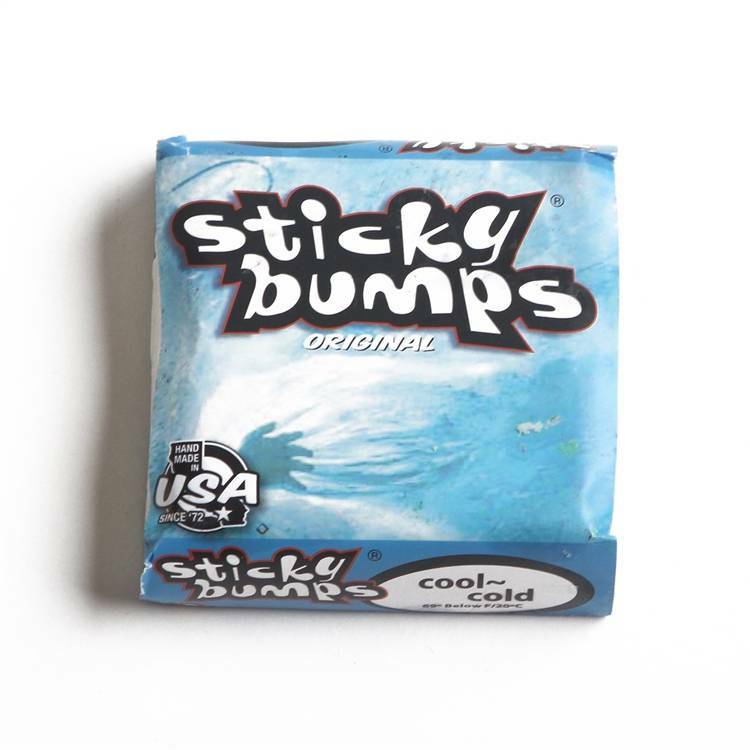 Sticky Bumps is a long lasting and easy to apply formula. For water temperatures 68 degrees and lower. The first traction added wax that broke away from the paraffin based waxes. 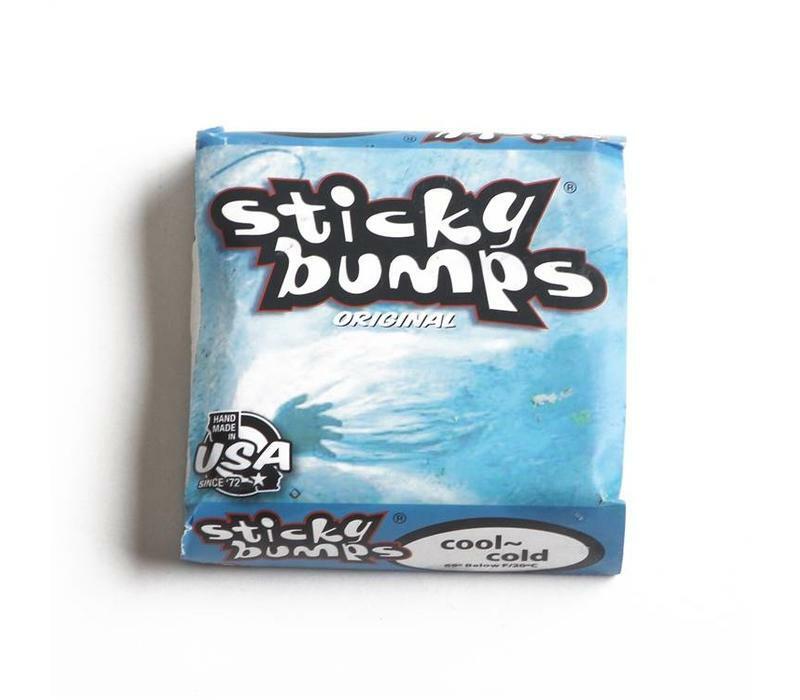 Sticky Bumps is a long lasting and easy to apply formula.